A new direct flight between Glacier Park International Airport and San Francisco has been added for the winter season. The new flight comes after three years of direct flights to Chicago proved to be a success for Glacier AERO. The new service to the Bay Area offers a Saturday round-trip flight through United Airlines starting Dec. 17 and running until March 25, 2017. The nonstop round-trip flight from Chicago has also been expanded to include Sunday service between Dec. 18 and Jan. 1, 2017, in addition to its current Saturday service between Dec. 17 and April 1. The Chicago winter flight saw success last year with an 84 percent load factor. 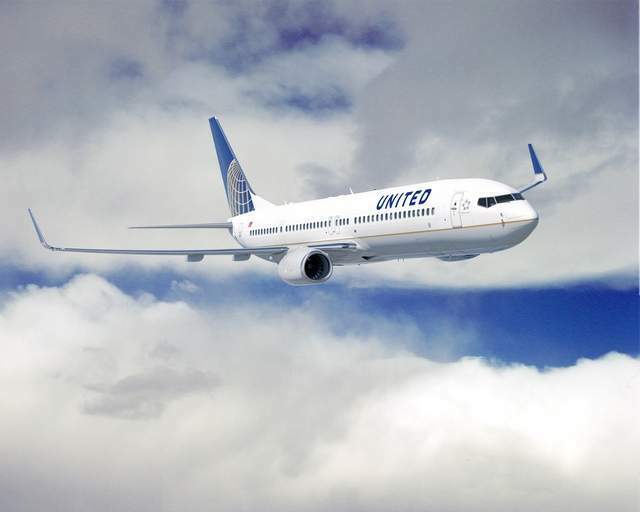 The flights are funded through a minimum revenue guarantee contract with United Airlines. In the program’s first year, Glacier AERO reimbursed United $17,000 for not meeting the minimum revenue. Last year, no reimbursement was necessary, and $283,000 in MRG funds have been secured through grants and donations for the 2016-17 winter season. “New and expanded air service is vital to our tourism economy, especially during the shoulder seasons,” says Dylan Boyle, Executive Director for Explore Whitefish and AERO board member. For more information on AERO, contact Glacier AERO Chair Paul Johannsen at 406-212-4678 or paul.johannsen@gmail.com.